140cts Turkish Agate Multi Shape Cabochons Assortment. 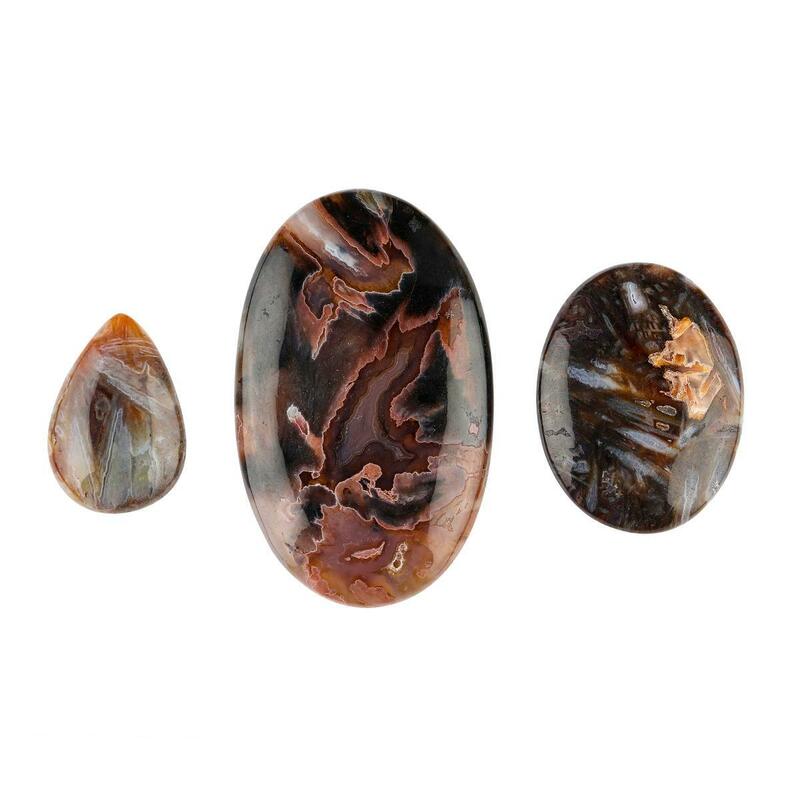 These exceptional Turkish Agate Multi Shape Cabochons are really wonderful that lift your spirit. 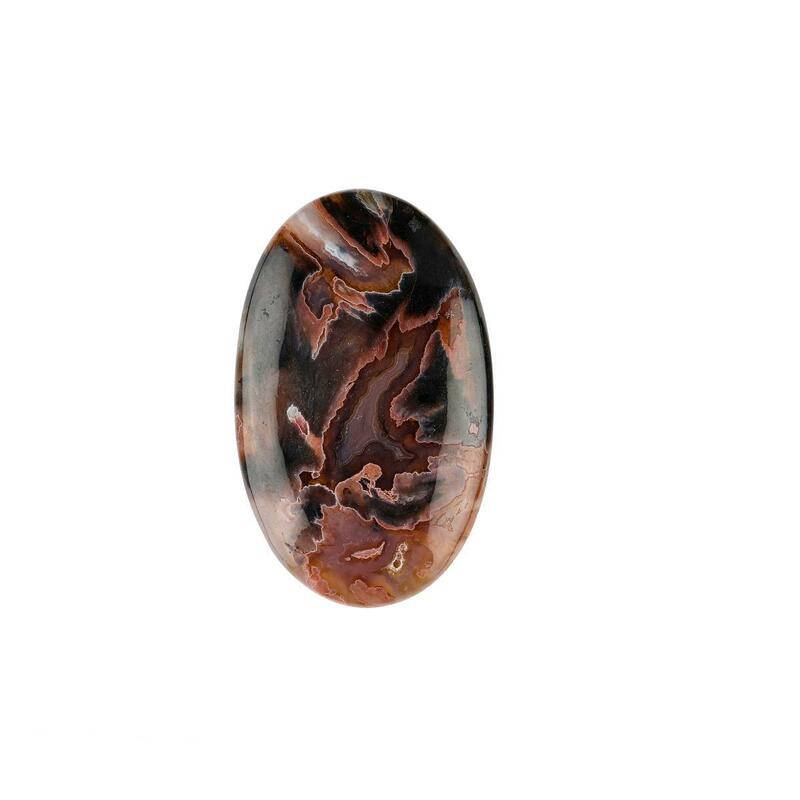 Please Note: These cabochons are based on carat weight; quantity and sizes may vary.